The debate between building an in-house creative team versus looking to agencies for content and creative support continues. For the in-house side of the debate, many marketing leaders are in the dark on how to build an effective internal content and creative team. 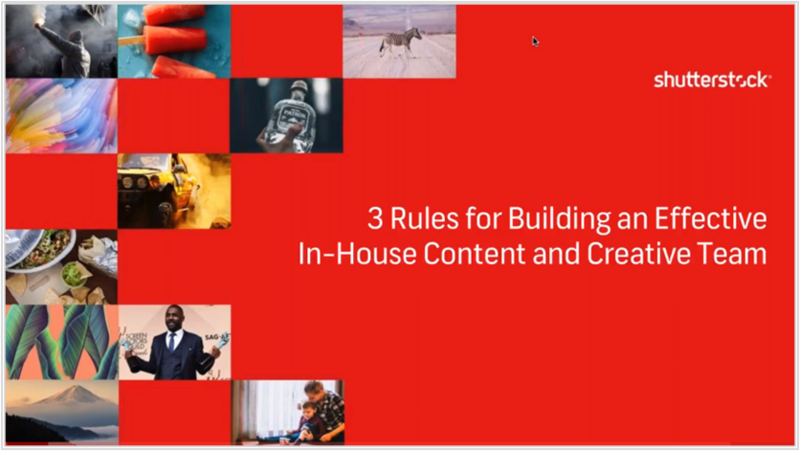 In this webinar we’ll look at 3 simple rules you can follow to make sure that your in-house teams are being used to their full potential.